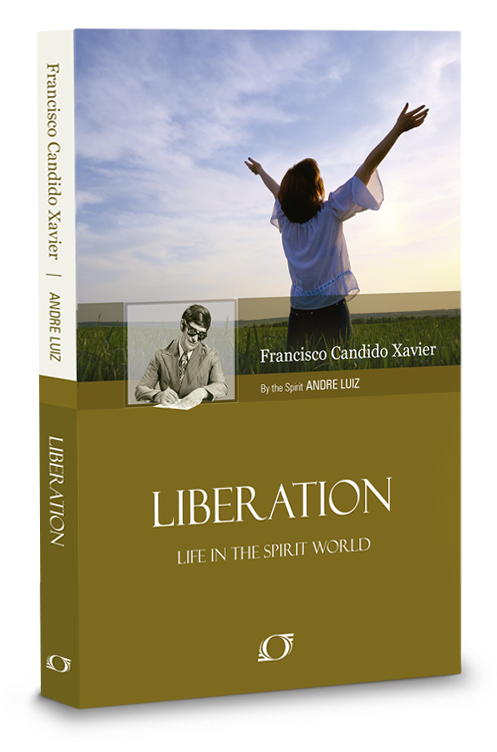 In the book, Liberation, psychographed by Francisco (Chico) C. Xavier, and inspired by one of our favorite spirits, Andre Luiz, a judge is conversing with Andre’s team leader, while the judge is asleep and is in spirit form. Gubio, the team leader, is explaining to the judge that a person he convicted of a crime is innocent and the case should be reopened. 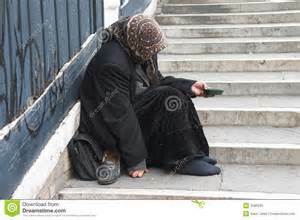 The judge had already taken in the defendants daughter, trying to help her, knowing that he should do more to help the poor souls that he daily comes across in his chambers. This passage pierced me right through the heart! How many times have I reasoned away a good deed? How many times have I rationalized why doing nothing is better for my busy schedule? 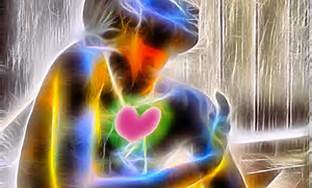 I am going to attempt to listen more to my inner voice, my conscience and my intuition, to learn to do the right thing, even if it means others around me look at my strangely or even in the face of certainty that those who receive my help react with ingratitude. When you read books in the Andre Luiz series, the entire plot is intriguing, but sprinkled within his books, are sentiments that have the ability to cut through the fog of incarnate life and reveal truths that have been hidden from us for too long. Learn about how closely the spirit world watches us and guides us in our daily life by reading my personal account of my life with Spiritism in my book, 7 Tenets of Spiritism – How They Impact Your Daily Life. Feeling sorry for yourself for being poor? It may be a good thing!